Congratulations! You’ve arrived at the doorstep of India’s foremost real estate developers. We at Mittal Universal build on your wishes - your trust. we never stop evolving. We were the first construction house to offer privately-owned residences for sale in India. Our forefathers shaped Mittal Builders and embedded the spirit of putting people first - on which we continue, with a new age outlook. We always strike a balance. looking to cater to every local need with the best global influences. Mittal Universal: A pan Indian foothold. - we look to satisfy the vision and requirement of each client. Every single time. We create Landmarks - not just buildings. but inculcate every desire of a modern Indian. Mittal Universal to turn buildings into landmark properties that redefine the skyline of the fastest growing economy of the world. - Trust in the construction industry. - To translate your big Indian dream into a strong home, your family deserves. - Constantly innovate and Bring the future - to you. - Valuing people and relationships over market share. - Contributing to the society, where we live & work. Indian landscape, carry the Mittal mark with them. form an enterprise that aim to provide, housing for sale in India. residential and commercial purposes was introduced. designs, quality structures, innovative functionalities and many world-class centres. district. 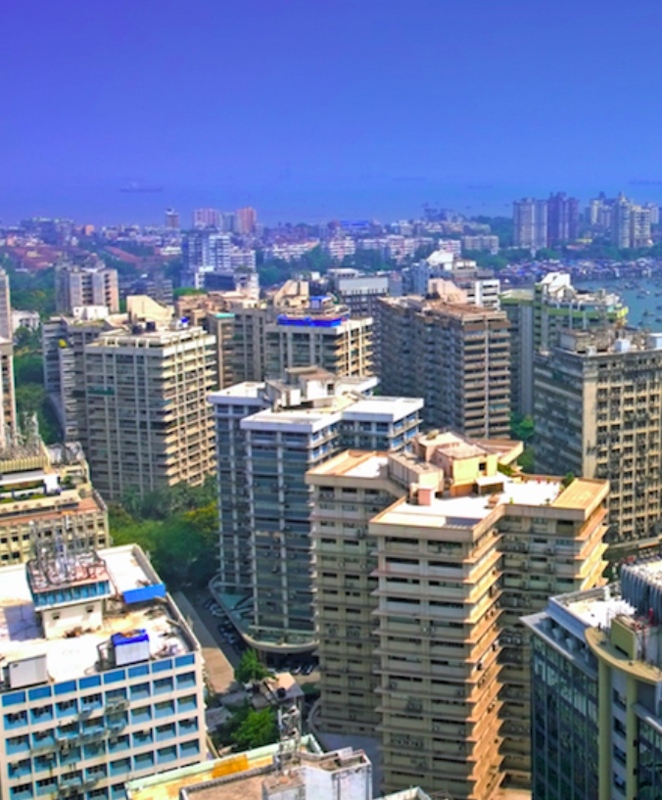 Also known as the "Manhattan of India" - today, it's the costliest real estate in the country. 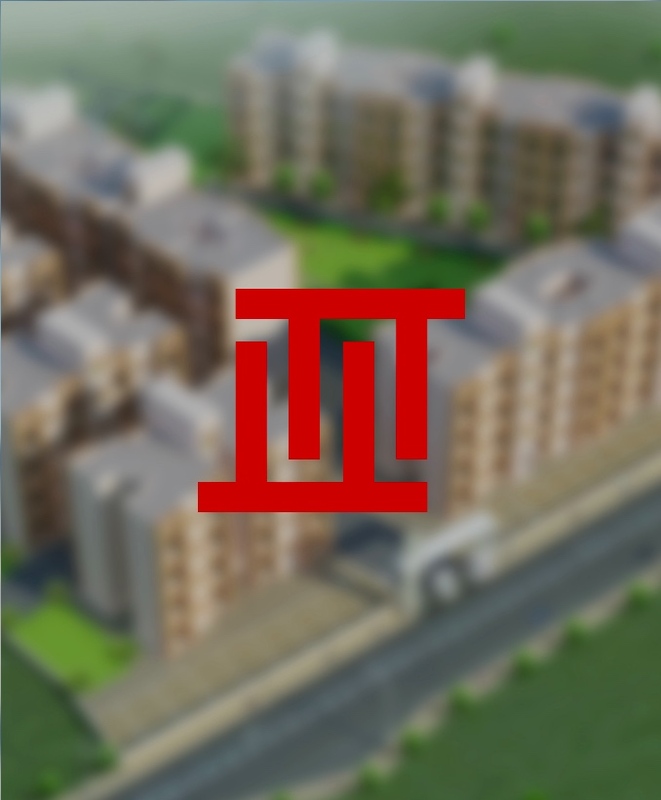 - with the introduction of a "Township Concept". in the world - creating cities within cities, a concept that is a byword across India now. 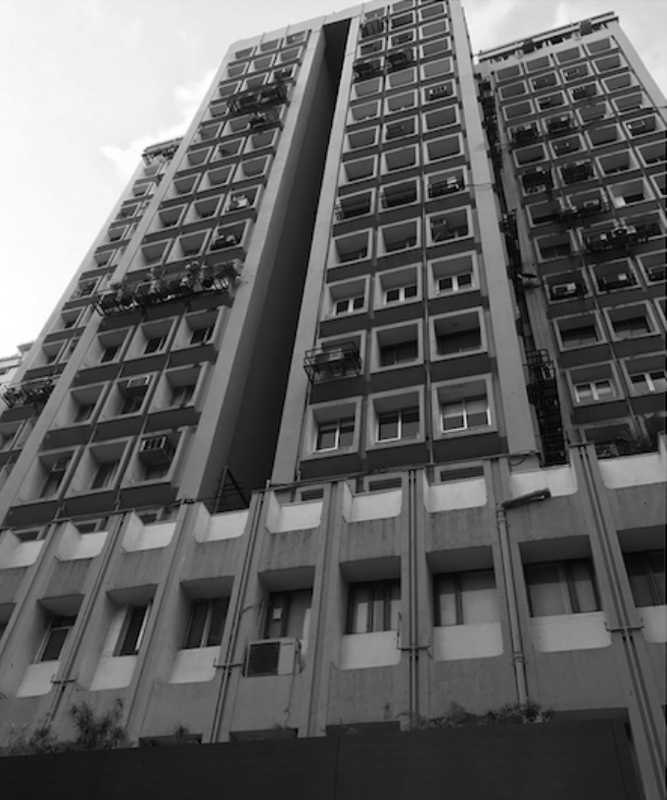 Mittal Universal paved the way for the Mill Redevelopment Project in Mumbai. that once dotted the landscape of Mumbai. We built the Phoenix Towers and ushered a new wave of growth! we emphasize on building relationships and trust. we strive to create new bonds every day. with every new project that we undertake. The monogram has been derived from the “TT” presents in the original Mittal logo. we never underestimate the value of relationships already built. - the words that we live by and will always wish to achieve.